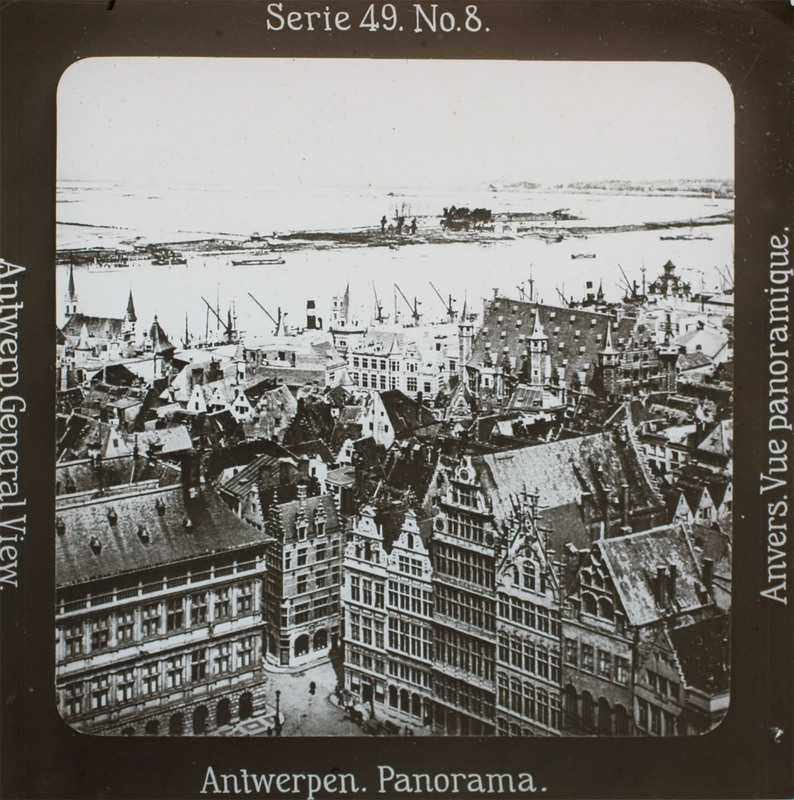 The first public workshop of the project B-Magic – The Magic Lantern and its Cultural Impact as Visual Mass Medium in Belgium (1830-1940) will take place in Antwerp, including a festive opening of the overall project. The workshop is titled “The travelling Lantern. Mobility and Migration in the (Trans)national Practice of the Magic Lantern” and the programme is now available online (see link above). The event is free, but please register via the link above.